Christmas babies … we have several to share this year, so look for a few posts on our Christmas babies to come. We try to incorporate a touch of Christmas into our custom styled portrait sessions during the season. 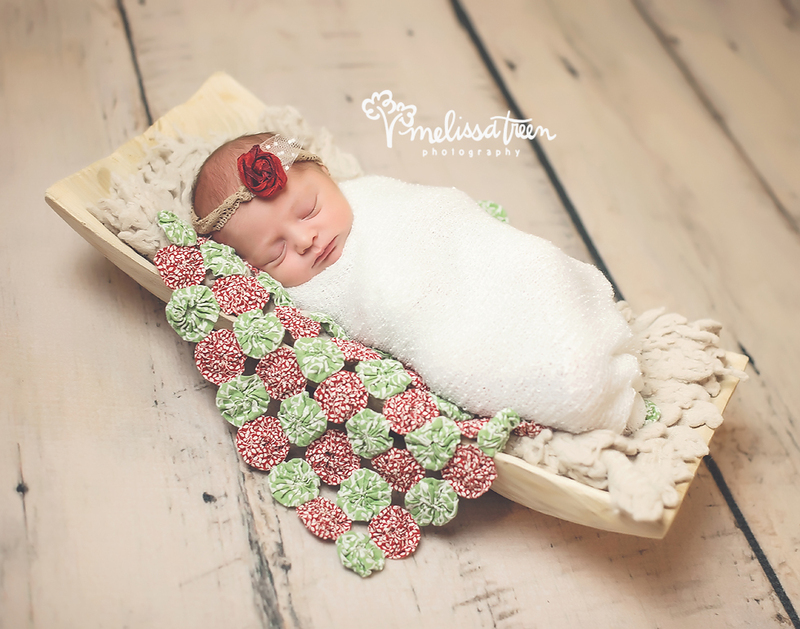 This baby girl slept like a dream and we captured so much variety throughout her newbron photo shoot. I styled this portrait session with my signature, organic style, and just a touch of Christmas. The end result was a natural, beautiful portrait session with this gorgeous baby girl. Looking for the perfect Christmas gift? We offer gift certificates in any dollar amount. In addition, our Baby Portrait Plan is currently on promotional pricing and you won’t want to miss this opportunity to axcess to unlimited portrait sessions throughout baby’s first year.